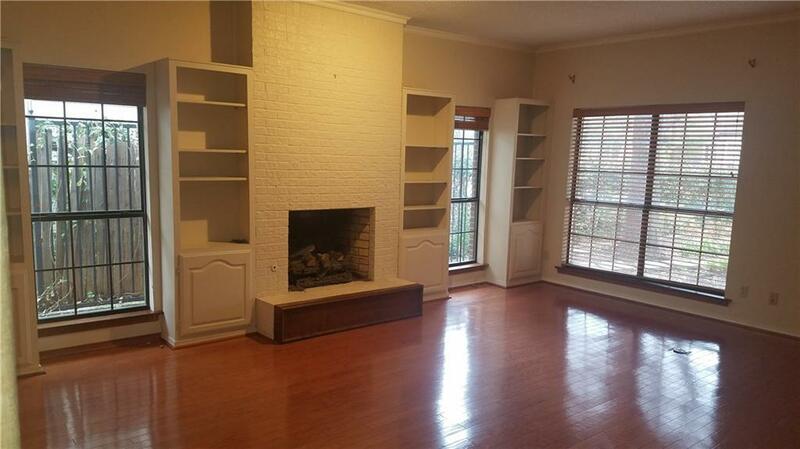 3 bedroom, 2 bath, 2 living & 2 dining + 3 car garage! In desired Bluffview! 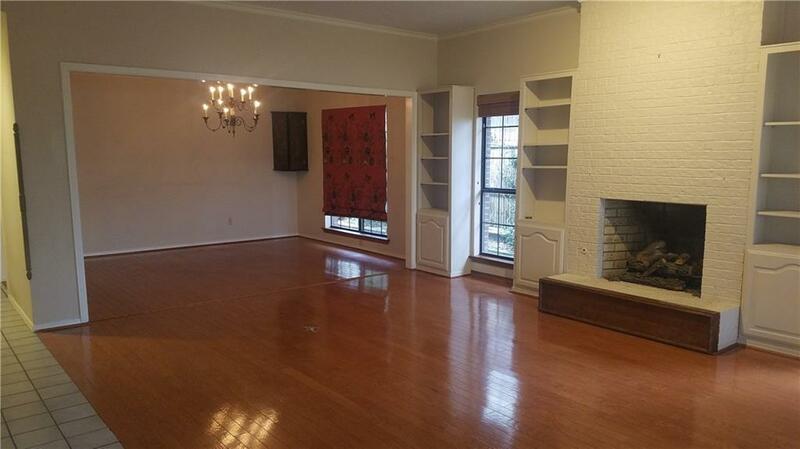 Great location with easy access to shopping, dining & tollway & highways... Superb lot with stunning mature landscaping! 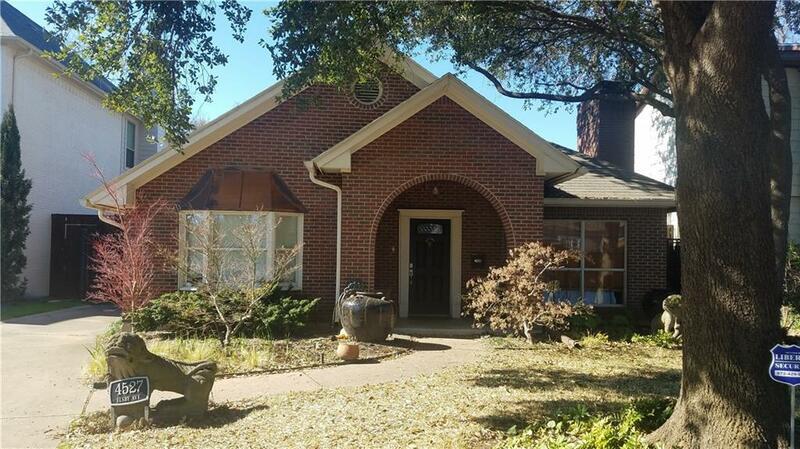 Cute home -minor updates make it a real gem, or add on & up.. or take advantage of the great lot & location & build new! 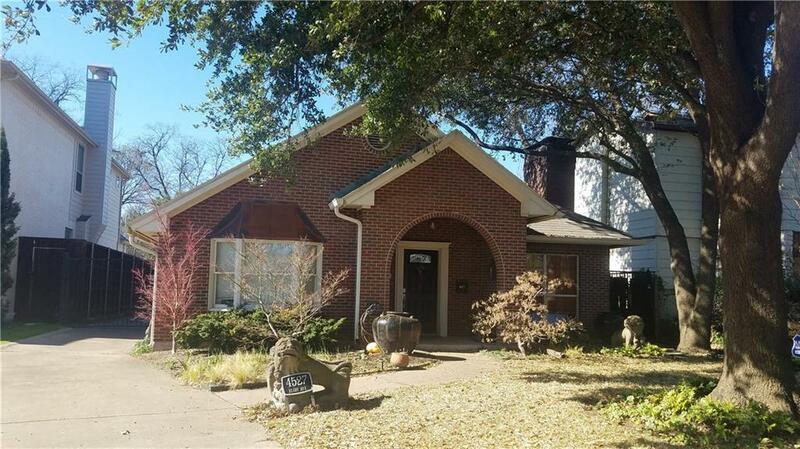 Offered by Sharon Weltner of Berkshire Hathawayhs Penfed Tx.